LÄRM welcomes Ankali, a club and collective based in Prague. Born out of a former soap factory and gently crafted by the founding members of the Czech capital's best-known techno nights, Polygon and Nite vibes. In just a year since opening, Ankali quickly became the talking point and safe haven of local and international clubbers. Whether it’s the excellent soundsystem or the perfectly curated line-ups, it has the charm and magic that many of the region’s clubs are missing. 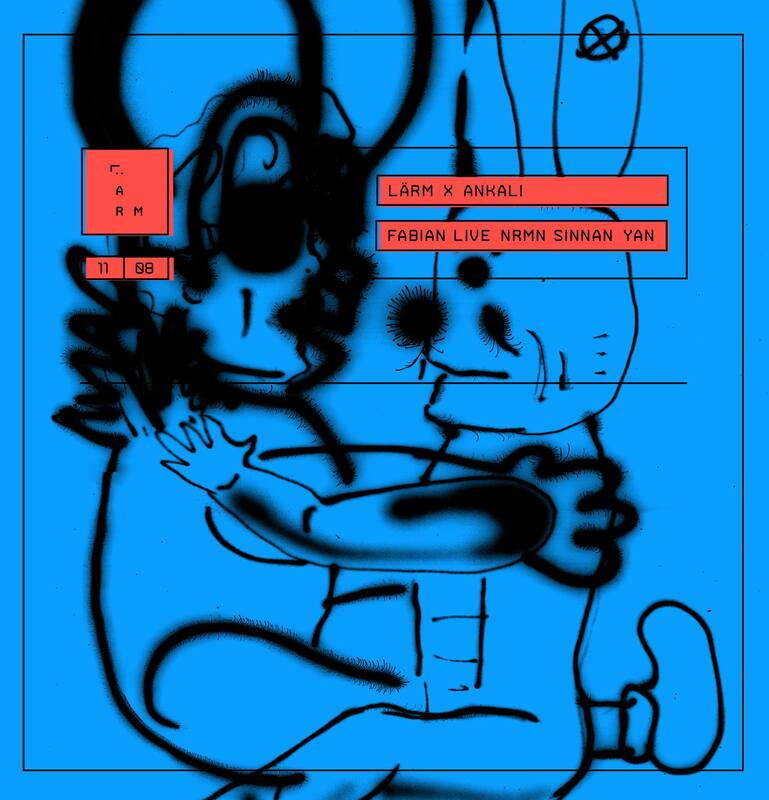 LÄRM will be taken over by three of Ankali’s resident DJs; NRMN, SINNAN and YAN with an additional live-set from fellow Polygon member, FABIAN.